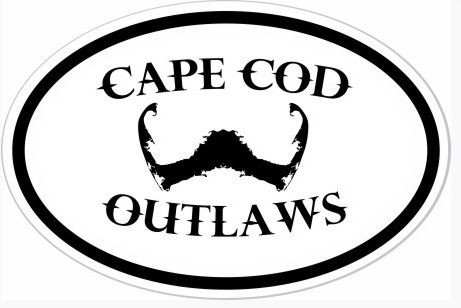 Cape Cod Outlaws is an edgier take on the traditional Cape Cod fashion and style. Live life to the fullest. Submit your photo today to be featured on our site!